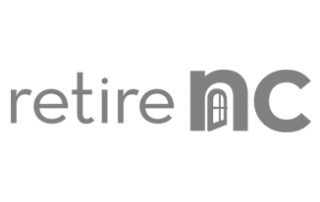 Relocate to High Point, NC, and Enjoy Life! High Point is not too big, not too small – the perfect place to make yourself at home™. 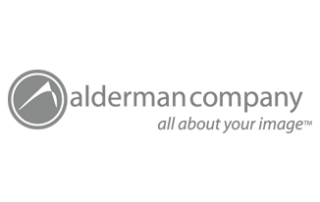 Our central location, mild temperate climate and lower cost of living provide abundant opportunities to enjoy outdoor recreation, the arts, shopping and fine dining, creating an enhanced quality of life for those looking to relocate. Tree-lined neighborhoods with beautiful parks and lakes serve as the backdrop for a vibrant community of 110,000 people. 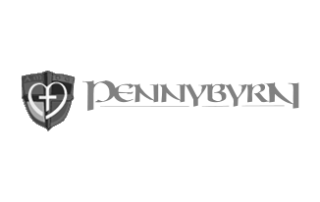 Major interstates and a nearby Piedmont Triad International Airport provide easy access whether you are driving to beautiful sandy beaches and the scenic Blue Ridge Mountains or flying around the world. 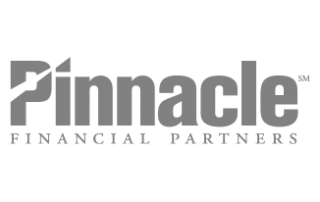 The cost of living index is 92.2, 6.1% lower than the North Carolina average and 9.8% lower than the national average. 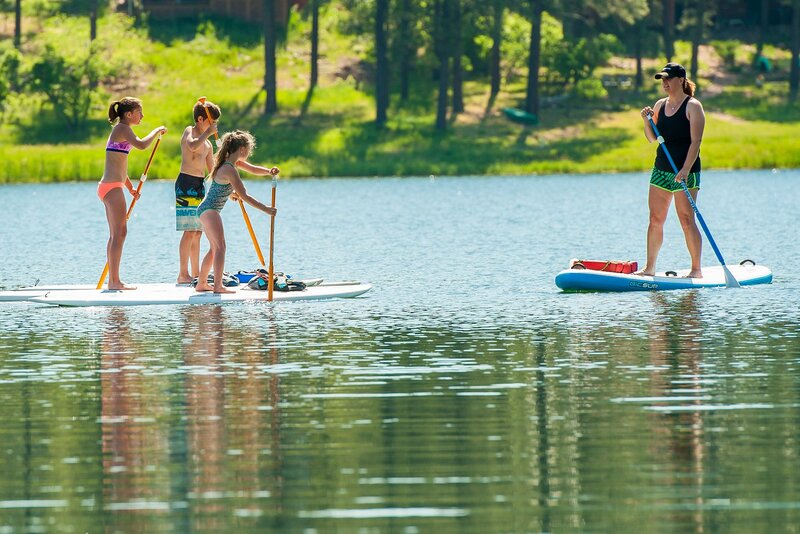 With more than 40 parks, multiple golf courses, paved greenways, hiking trails with two lakes for boating and fishing, there’s much to do outdoors. 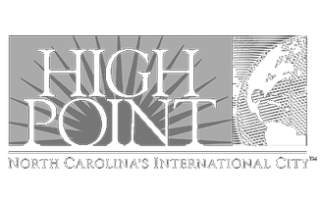 The High Point Area Arts Council offers ongoing music, theater, and dance programs, and be sure to take in annual events such as the John Coltrane International Jazz and Blues Festival. 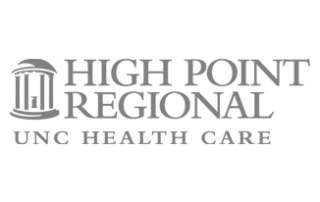 You’ll find that High Point has a philanthropic heart with dozens of meaningful volunteer opportunities to give back and to make new friends. For personal enrichment, take a wide range of classes at Guilford Technical Community College, or enjoy cultural, educational and sporting events at High Point University. 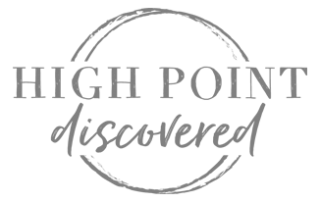 The High Point Convention and Visitors Bureau provides a complimentary relocation packet with information on things to do, education, health and preferred realtors who are ready to show you High Point and all it has to offer! 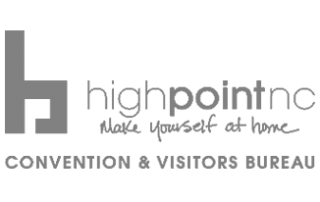 The High Point Convention & Visitors Bureau provides a complimentary relocation packet with information on things to do, education, health and preferred realtors who are ready to show you High Point and all it has to offer!